Our client, Amsterdam based Nachtlab Agency was asked by Absolut Vodka to produce and organise their annual event in Les Embiez, France. 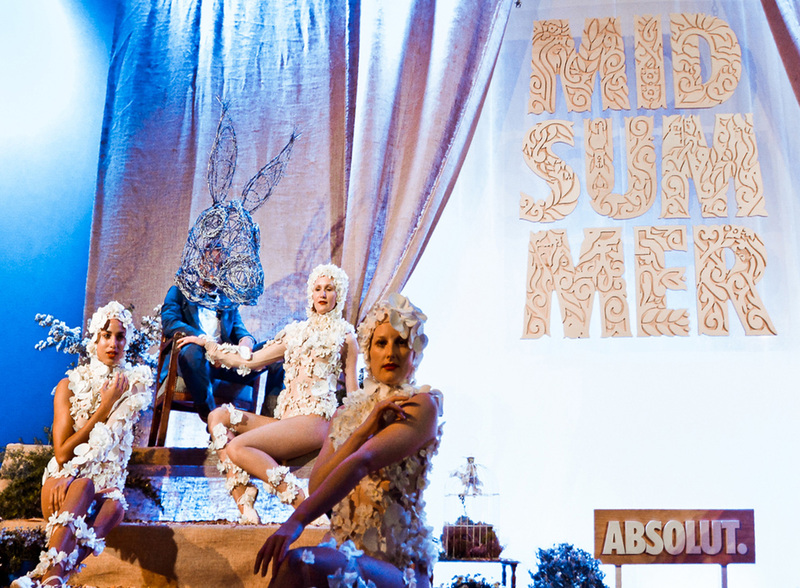 Nachtlab created a concept around the theme Midsummer Nights. 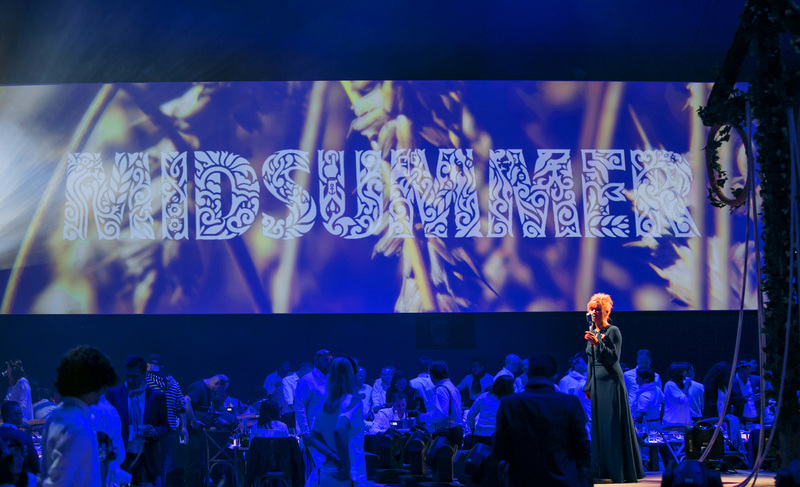 It was held on the years shortest night, which has a direct link to the companies home base: Arhus in Sweden, where on this date it stays light all night long. Machine was asked to create a graphic identity for this event. 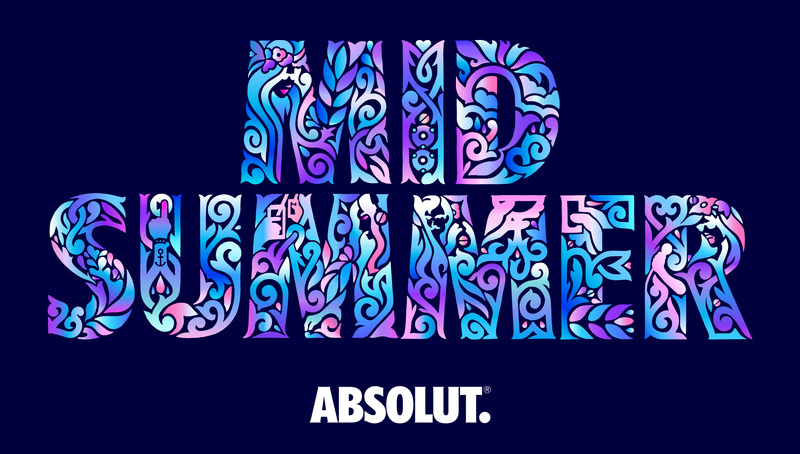 The clients goal was also to create an identity that could become a toolkit later on in case Absolut wanted to carry the Midsummer concept further than a one-off event. The aim was to have the invite reflect the events atmosphere while at the same time remaining mysterious and above all it had to convey a level of quality and class that honors the brands heritage. We decided to focus on a strong given in Absolut’s visual brand guide which is their typeface. 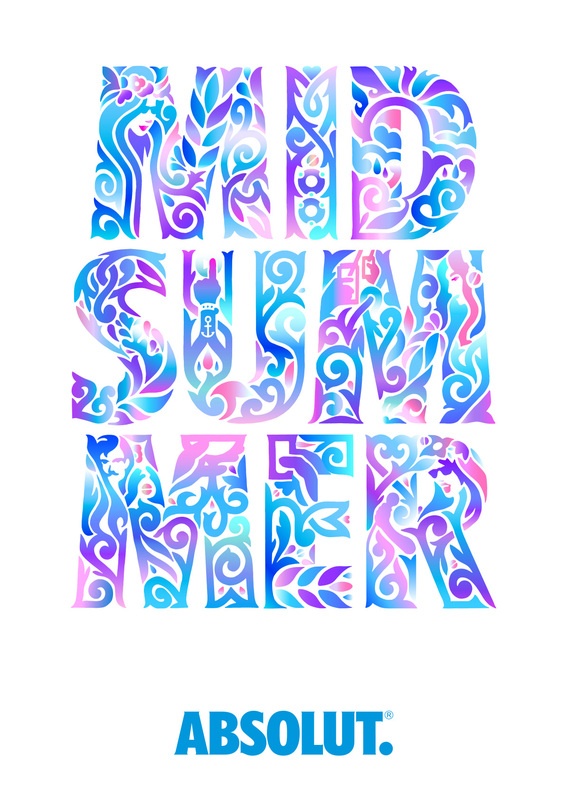 For said event we rebuild their font, midsummer-style. We implemented various visual elements between the branches and leaves, adding a contemporary aspect to the overall imagery.